The addon is back up! 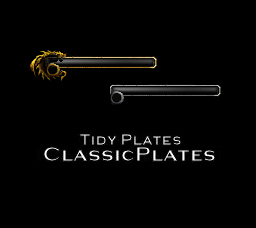 - Friendly and neutral NPC plates work. - Skull Boss icon is here to stay visible. - Minor tidy up on LUA. - Castbars shrinked a bit below the plate. - Combo widget moved a bit to avoid it covers castbars. - Images polished a bit. Please submit any bugs or issues.